It’s an exciting Monday! 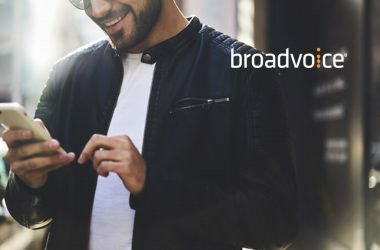 Today, a leading venture studio that has launched numerous MarTech and Sales Tech companies announced its latest funding round. High Alpha raised $100 million to race ahead in the tech innovation game, fueling the next-generation wave for enterprise software making and SaaS launches. With the latest funding round, High Alpha becomes one of the largest venture studios for cloud and SaaS companies in the world. Currently, the pioneering venture studio model conceives, launches and scales software-as-a-service (SaaS) businesses by uniting company building and venture capital. 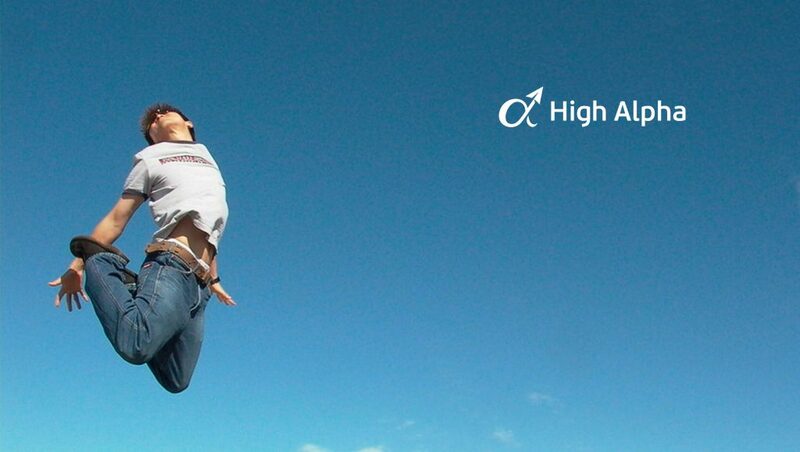 High Alpha Studio II, an enterprise cloud startup studio, raised $16.65 million from repeat investor Emergence Capital, based in San Francisco and an early investor in cloud luminaries Salesforce, Box, and Veeva Systems, alongside new investor Foundry Group, based in Boulder, Colo. Brad Feld, Partner at Foundry Group, will join the High Alpha board alongside Gordon Ritter, Founder and General Partner of Emergence Capital, and the High Alpha partners. High Alpha Capital, a Seed and Series A venture capital fund, also announced the close of High Alpha Capital II, an $85 million fund focused on supporting innovative entrepreneurs building the next generation of enterprise software. With its previous fund of $21 million, High Alpha Capital I’s portfolio boasts many leading software startups and scale-ups across North America, including — G2 Crowd, Narvar, SalesLoft, When I Work, Integrate, Terminus, DroneDeploy, Lessonly, Zylo, Sigstr, and many others. “Emergence Capital has always invested in leading-edge, disruptive technologies that fundamentally improve the way people work,” said Gordon Ritter, Emergence Capital Founder and General Partner. “With the success of ExactTarget and Salesforce, Indianapolis has emerged as one of the most promising tech ecosystems globally,” said Brad Feld, a partner at Foundry Group, co-founder of Techstars and author of Venture Deals and Startup Communities. This announcement builds on recent momentum across the High Alpha portfolio. To date, investors have poured more than $55 million in follow-on funding into High Alpha Studio’s portfolio companies, including Zylo’s $9.3 million Series A led by Bessemer Venture Partners and Sigstr’s $5 million Series A investment led by Hyde Park Venture Partners. Two of High Alpha Studio I’s companies, Octiv and ClearScholar, were also recently acquired by Conga and Civitas Learning respectively. Currently, the High Alpha team creates and launches new businesses internally, in addition to partnering with entrepreneurs, large corporations and other investors to conceive, launch and scale new businesses. The venture studio is led by proven tech entrepreneurs Scott Dorsey, Eric Tobias, Kristian Andersen and Mike Fitzgerald.